Annandale History-What a Difference a Century Makes: 1913, Historical Events Worldwide and in the Metro Washington Area. 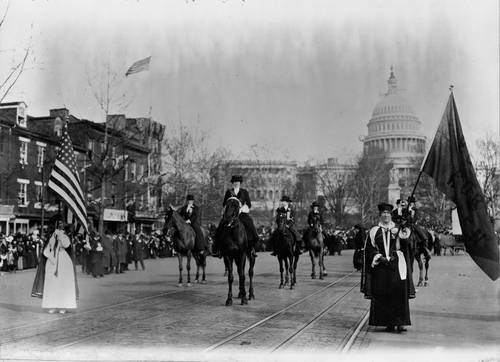 Annandale History-What a Difference a Century Makes: 1913, Historical Events Worldwide and in the Metro Washington Area. John Pierpont Morgan, US banker/US Steel Corp, dies at 75. 1st minimum wage law in US takes effect in Oregon. Bill creating U.S. Federal Reserve System becomes law. NY Armory Show introduces Picasso, Matisse, Duchamp to the American public. Henry Ford institutes a moving assembly line. Mona Lisa stolen in Aug 1911 is returned to the Louvre. Ernest Rutherford & Niels Bohr describe atomic structure. Australia begins building the new federal capital of Canberra. The First chelsea Flower Show is held in London. The Country of Albania is formed. NY football Giants sign Jim Thorpe. 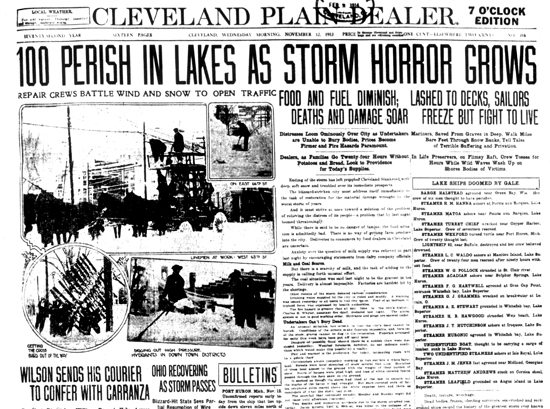 The Great Lakes Storm claims 19 ships and more than 250 lives. Mexico is in revolution, war rages in the Balkans, & aviation experiences many firsts, such as the first parachute jump & first complete loop. Suffragettes demonstrate in London and Washington, D.C.
Garment workers strike in New York and Boston; win pay raises and reduced hours. 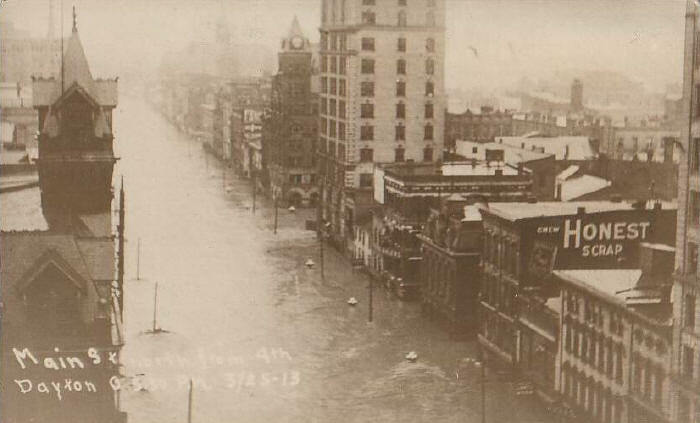 March 23-27 deadly flood rages through Dayton Ohio. Nobel Prize for Literature: Rabindranath Tagore (India) Mr. Tagore was the first non-European to receive this award. Unless otherwise noted, the photos on this page are from the Library of Congress, the Library of Virginia, Wikipedia, or private Collections.